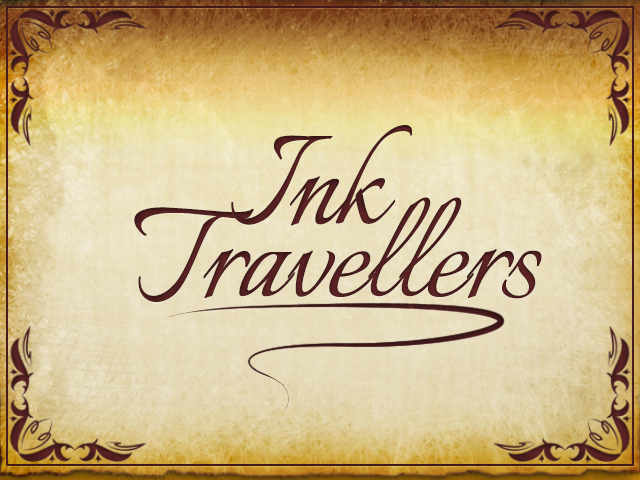 Two Brothers gain the power to witness the adventures inside of their books. They want to find a birthday present there for their grandfather, whose birthday is in just two weeks. He is sick so they want to find something that makes him happy so he will be well again. 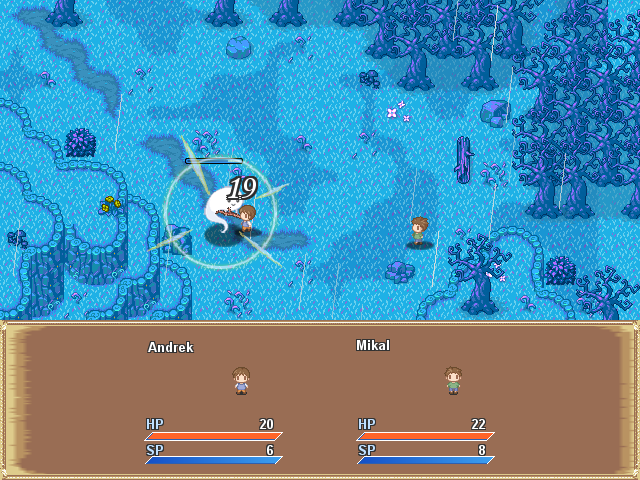 The game is mix of an RPG and an Adventure. You will fight cute enemies and use funny items on your way to the ultimate present. And you will read the brother's books and travel around in the book's worlds. You can always travel back to your home and sleep. This will restore your HP and SP completely. The game got shorter than I expected.... but I gave my best to put the story in it, without abandoning the gameplay and vice versa. I hope you can enjoy this little peace of hard work ;D Was a lot of fun to do and I'm proud because this is the first game I ever finished.